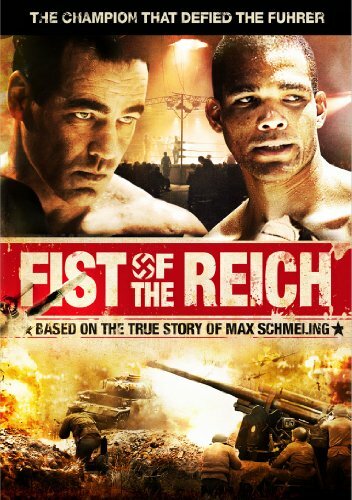 Tough, brutal and utterly compelling, Fist of the Reich tells the story of one man's fight for survival against the devastating might of the Third Reich. A world champion boxer during the 1930s, Max Schmeling (played by Henry Maske, 1988 East German Boxing Gold Medalist) became a symbol of German strength and superiority. But due to his outspoken views - as well as his loss to American champion Joe Louis -- he soon lost favor with the Nazi regime and was forced to throw off his gloves and don a Nazi uniform. Now, he would not only have to fight the enemy but also the battle within as he struggled to maintain his honor in a world fraught with peril. Fearless, uncompromising and forthright to the last, Schmeling would seize destiny in his own hands and prove himself to be one of World War II's most surprising yet glorious heroes in this powerful and dramatic bio-pic from director Uwe Boll (Bloodrayne, Alone in the Dark, House of the Dead).